hd00:12This video is create in Thailand. 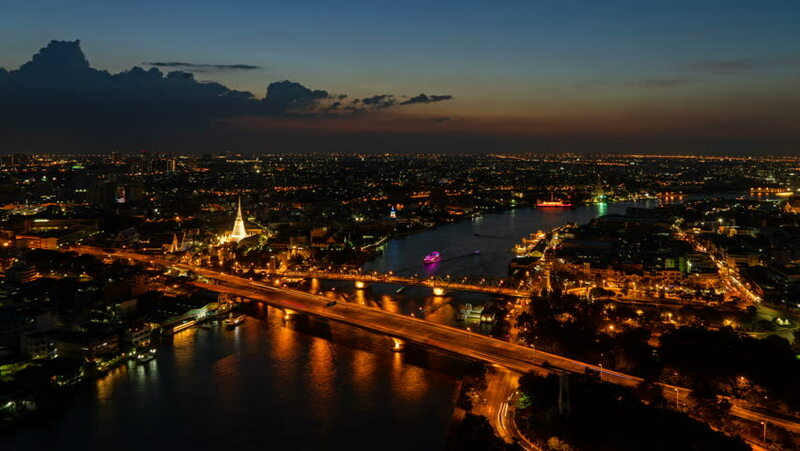 It is cityscape, Metro night, and City light of Bangkok. 4k00:27Aerial Hungary Budapest June 2018 Sunrsise Mavic Air Aerial video of downtown Budapest in Hungary at sunrise.